Offering the best fitness in London, our cutting edge gym facilities are combined with the knowledge of industry professionals and fully dedicated personal trainers. Tailored fitness programmes combine a variety of disciplines with each overseen by experienced instructors. Fitness classes at Akasha include calisthenics, bodywork and TRX, alongside our wider offering of holistic courses such as yoga and Pilates. 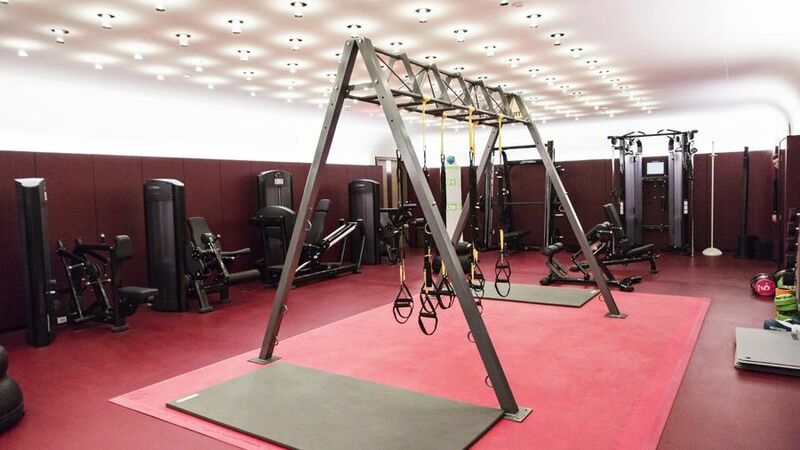 Within Akasha a large and spacious gym area spans over 300sqm/3,230sqft. Cutting edge technology includes LifeFitness equipment, personal entertainment centres with 19” touch screens and iPad docks, complemented by an LED ceiling of changing lights to enhance and motivate. 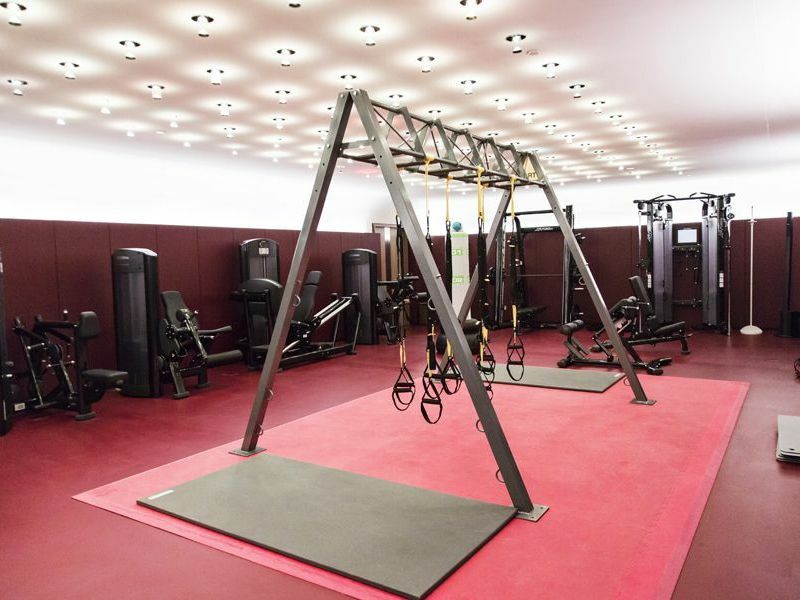 Private studios are calming and relaxing spaces, dedicated to one on one sessions or personalised classes in disciplines ranging from yoga, Pilates and meditation to TRX, boxing and cardio classes.